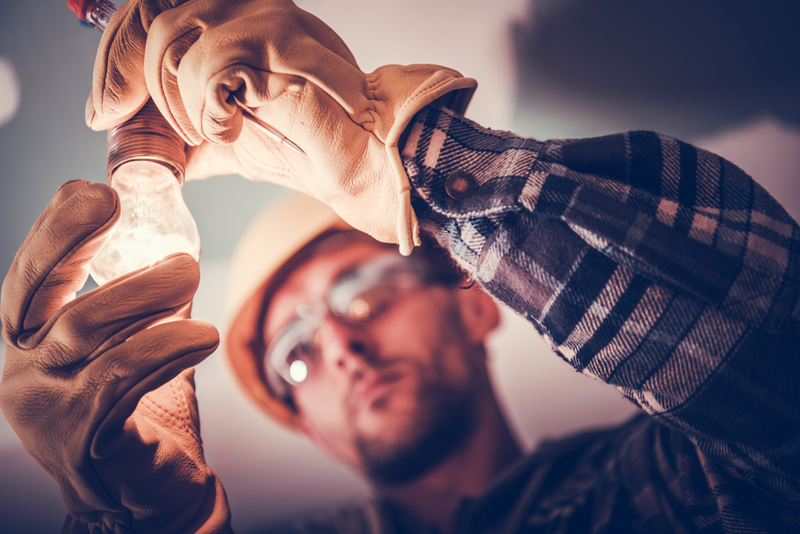 An electrical refurbishment can be a major undertaking but has many benefits for your property. Whether it is within a home, a commercial building, in the public sector or recreational setting. We all rely on a sound electrical infrastructure within our buildings to carry out our daily lives. All buildings eventually need improvement and upgrade of their electrics to enable us to be safe and use energy efficiently. Whether it is a domestic building like a bungalow, terraced house, flats, a semi detached house or a detached home. Commercial buildings like offices, factories, and warehouses and farms, or public sector organisations such as hospitals, schools, police and fire stations all rely on a sound electrical infrastructure. At some point it is going to need an electrical upgrade. What is an Electrical Refurbishment? Each electrical refurbishment contains its own unique elements, challenges and characteristics. This is influenced by the location, environment and purpose. It could include one or a combination of several elements from replacing cables within a full or part rewire. In today’s highly technological reliant world there is a need to update data networks and upgrade distribution boards. We all rely on internal and external lighting to carry out every day tasks, but also in emergency situations. Security and safety are a priority with CCTV and alarm systems for security and fire safety being an essential part of the built environment. An electrical refurbishment should only be carried out by fully qualified and experienced professional electricians. Excel Electrical Contractors are NICEIC accredited to work on domestic and commercial electrical projects. You can be confident that all work carried out will meet the highest standards, is completed by qualified and competent electricians and is insured and guaranteed. Being based in Wolverhampton, we are ideally situated to carry out projects and briefs across the West Midlands and nationally too. To get a quote for your electrical refurbishment, please contact us today.